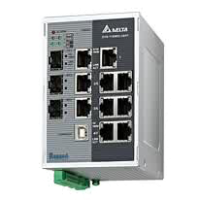 Delta has launched the Delta Industrial Ethernet Total Solution, which provides Ethernet products with enhanced hardware design, a user-friendly software interface, packet protection and compatibility with multiple industrial communication standards. 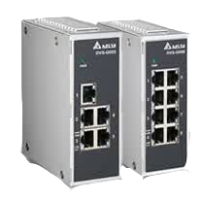 With the rise of industrial automation technology and intelligent municipal engineering systems, the Ethernet, with its advantages of high speed, high stability and high compatibility, has become the most popular and widely used communication protocol. 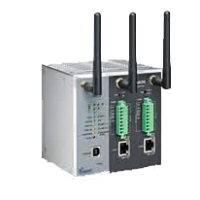 Based on Delta’s accumulated customer service experience and industrial know-how, the Delta Industrial Ethernet Total Solution helps customers construct an industrial Ethernet system that will satisfy their requirements in a wide range of applications. All of Delta’s Ethernet products are certified to UL, CE and FCC standards. 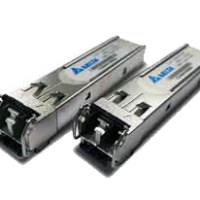 Excellent ruggedized hardware design of 12 to 48 VDC redundant power inputs and a wide-operating temperature from -40℃ to 75℃ without the use of internal fans are providing superior reliability. DIP switches for built-in alarm relay function, assisting network engineers with notification when port link-down and power failures occur.